Have you been to Nicky's lately? Nicky’s is a family-friendly grill in Beverly, on Chicago’s far South side. 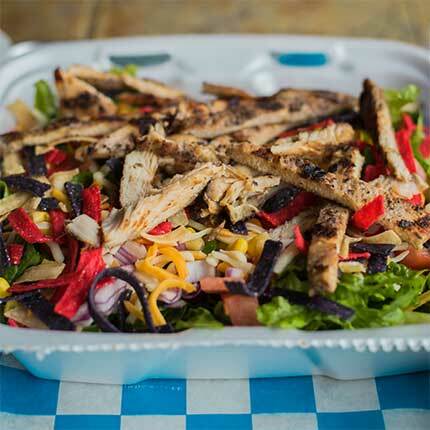 Fresh food and fantastic service are what we’re known for. 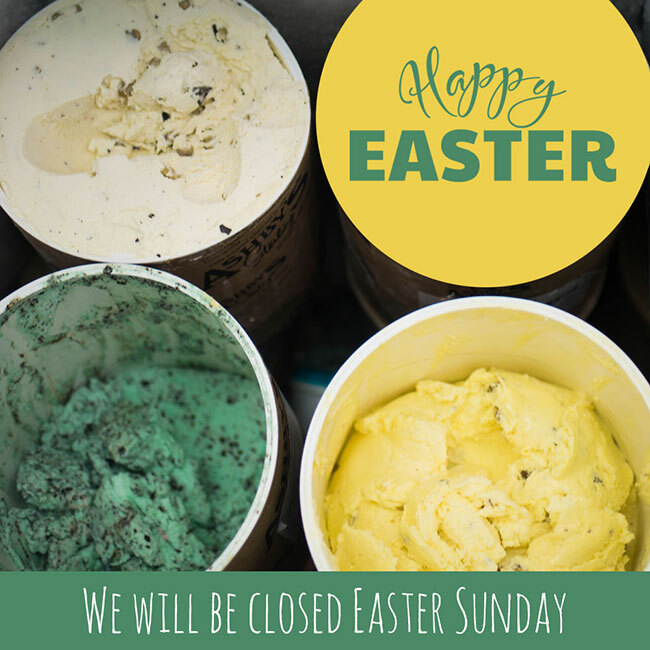 Come on in, and see what the buzz is all about! All I can say is DEEEELICIOUS! 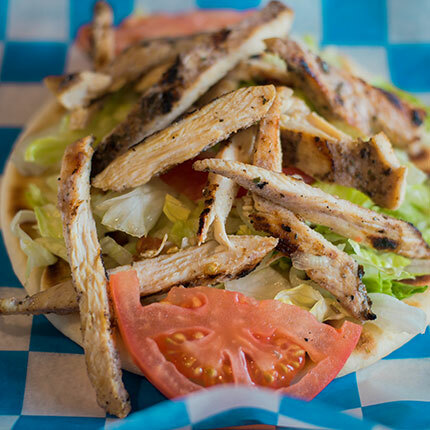 The gyros, shakes, chili cheese fries, and salads are SOOOOOO good! Service, food, and the renovations are great, and I’ve been coming here for at least 5 years. You have to enjoy a place that offers 8 salad options to make you feel guilty when you order a half pound burger. 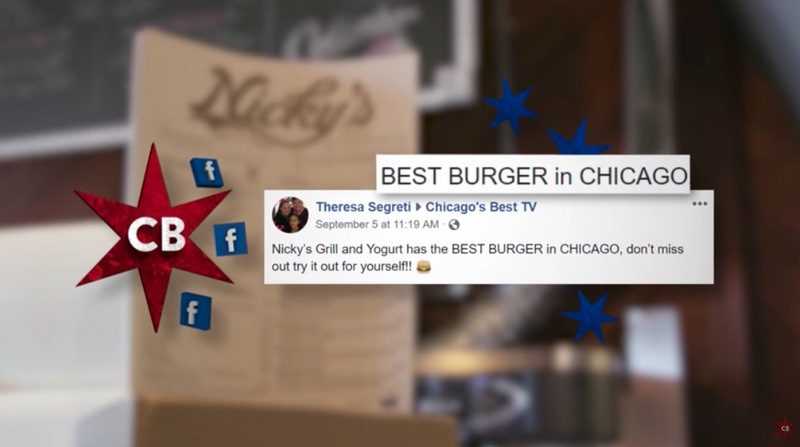 Did you know Nicky’s was featured on WGN-TV’s “Chicago’s Best”? 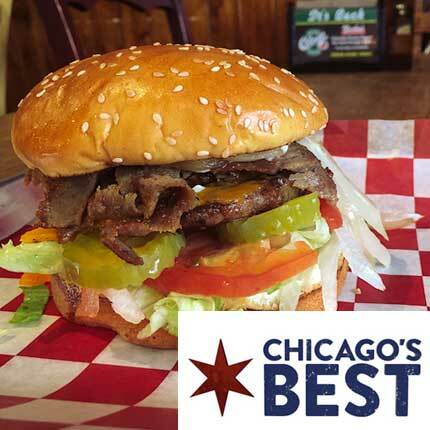 They included our Gyros Double Angus Burger in an episode on Chicago’s Best Burger. Watch as Paul shows viewers what makes this burger irresistible.